The Skinny: Mick is one of my personal favorite killers of all time. He combination of humor and viciousness is on par with all of the horror icons. Here are our reviews of Wolf Creek and Wolf Creek 2. The Skinny: What a great ball of fun this guy was. The film is ridiculous, the premise is ridiculous but Dr. Heiter is not. He is a genuinely creepy and believable character. 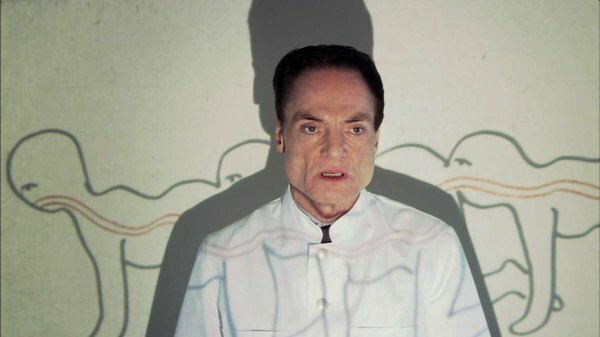 Here is our review of Human Centipede.